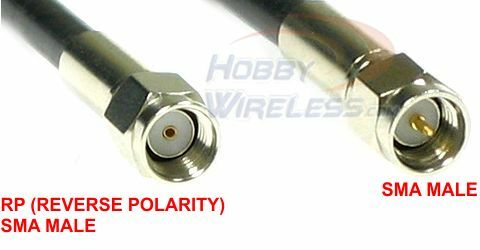 This is a Crosshair Circular Polarized Antenna a perfect combination that provides fantastic results. Each side only measures about 5 inches. The Crosshair element is protected by hard PVC for durability with plastic molding on the sides. Each antenna is individually tested and tuned during the manufacturing process.